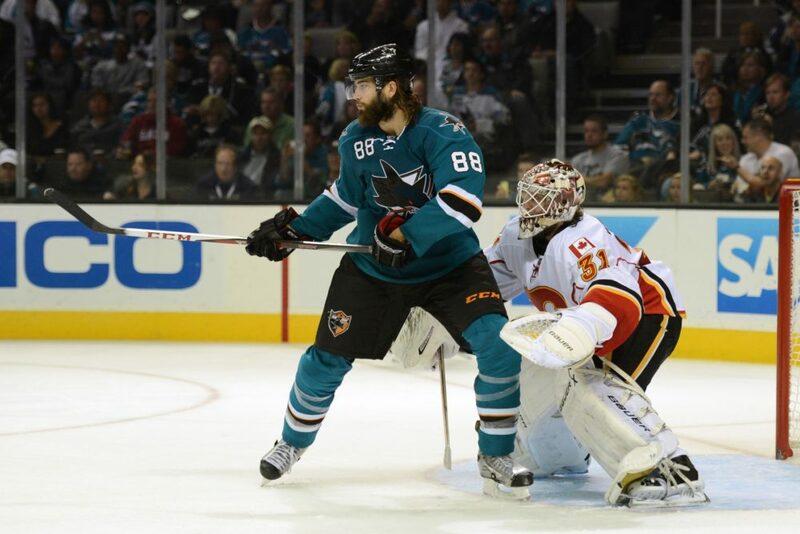 It has been a long offseason for the San Jose Sharks as they missed the playoffs for the first time since 2003. This lengthy gap between games, spanning over five months, has left the team and its fans starved of the sport. They are ready for another season of hockey. But even though the summer was longer than they’re used to, I think many agree that it was far less painful than the one they suffered in 2014. 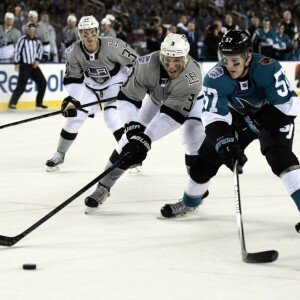 The reverse sweep executed by the Los Angeles Kings that year broke the spirit of a Sharks squad that earned 111 points over the 82-game season. General manager Doug Wilson panicked and called for a change in culture that involved stripping Joe Thornton of the captaincy and signing enforcer John Scott. When the season began, so did the controversy. San Jose’s performance nosedived as the once-elite franchise finished the season with just 89 points, bad enough for 22nd in the league. The team was also below average on a number of notable statistics, including penalty-kill percentage, save percentage and points percentage. 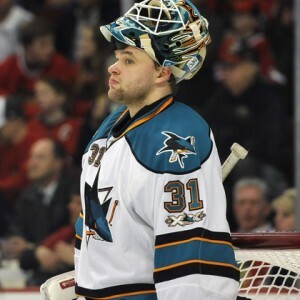 Luckily, the Sharks seem to be back on track since they let Scott walk in free agency along with aging defenseman Scott Hannan and goaltender Antti Niemi. They replaced these three with the likes of Paul Martin, Joel Ward and Martin Jones. As I mentioned in a previous article, these new additions are far superior to the men they replaced. The most significant loss, however, comes behind the bench. After a debate-filled season that saw a publicized feud between coaches, players and management, head coach Todd McLellan parted ways with the team and joined the Edmonton Oilers organization. 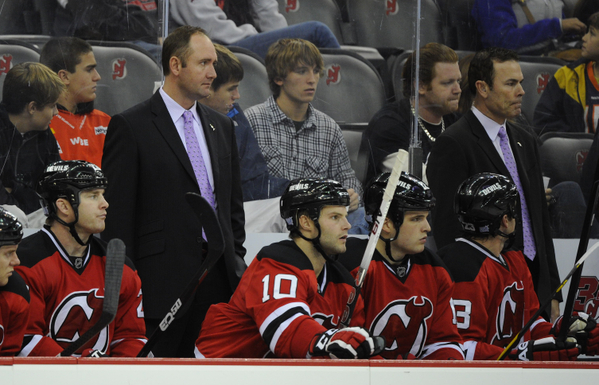 His replacement is Peter DeBoer, a man with limited success aside from his lone trip to the Stanley Cup Finals in 2012. It took one summer to tear the team down, but maybe it will only take one summer to build them back up. Joe Thornton – Thornton has been one of the best passers in the league since he was drafted first overall in 1997. Largely responsible for Joe Pavelski’s back-to-back 35-plus goal season, No. 19 has a knack for finding the open man and executing flawless feeds to get the puck onto his linemate’s stick. He may be heavily criticized for his lack of a Stanley Cup, but he is one of the best in the game. Anyone who skates with him instantly becomes a better player. 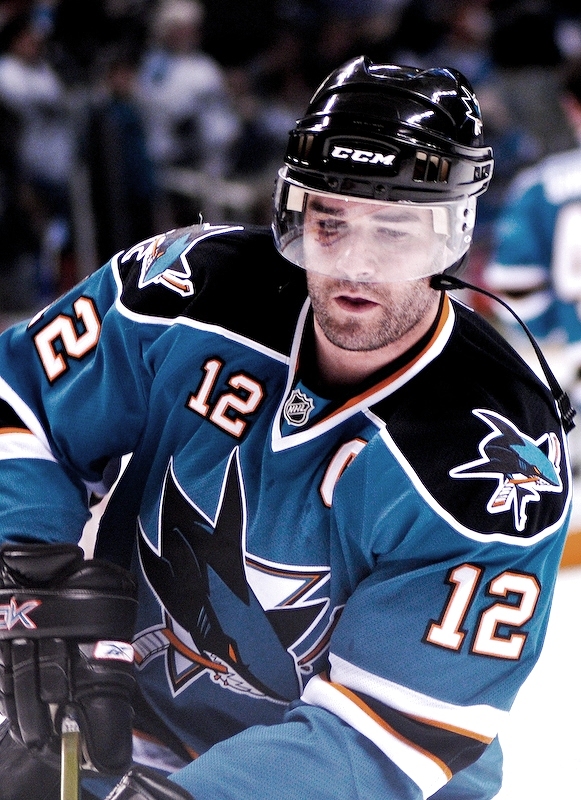 Patrick Marleau – The man drafted just after Thornton was consistently one of the top players on the team until last season. Marleau was snakebitten in 2014-15 and suffered from a 97.9 PDO that contributed to his minus-17 rating along with his sub par goal production. Barring another unlucky campaign though, Marleau should bounce back this year and be a force on the club’s second line. 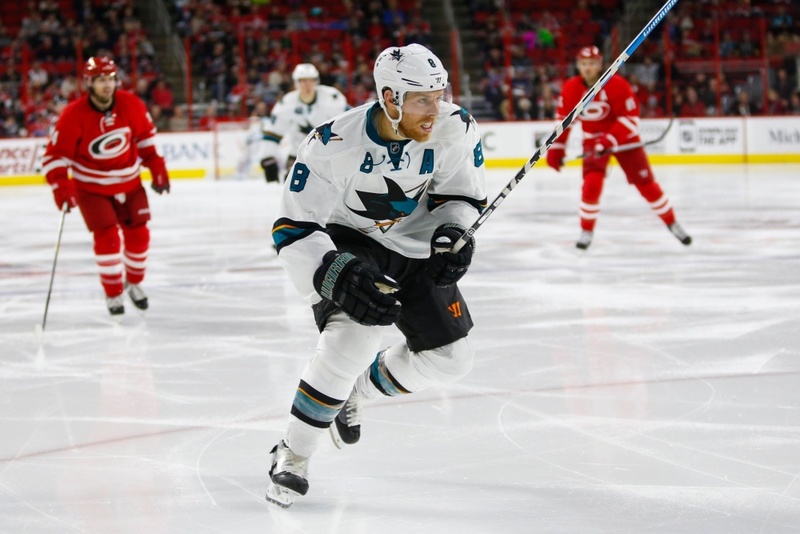 Joe Pavelski – The 31-year-old American is the dark horse to end all dark horses. Pavelski was drafted 205th overall in the famous 2003 NHL Entry Draft but has managed to become one of the elite players in the game. Recording at least 50 points in every full year since 2008, he has represented Team USA in the Olympics twice and is making a bid for his club’s captaincy. He is an essential part of the Sharks’ core group that will take over the team once Thornton and Marleau retire. 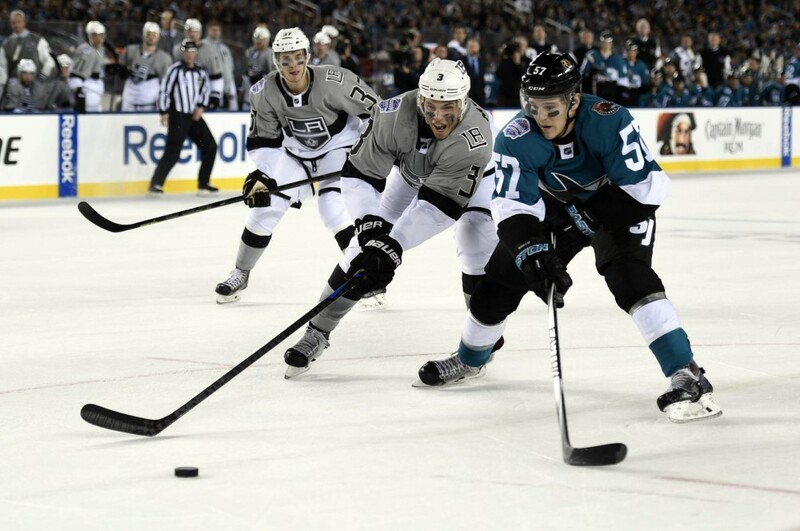 Logan Couture – Couture was the only man on San Jose’s second line that didn’t have an off year. In fact, he had a career season that saw him earn 27 goals, 40 assists and 67 points, setting personal highs in the latter two categories. However he registered a minus-7 rating at the end of the year largely due to his struggling linemates. If his teammates can rebound, Couture could have himself an even better campaign. Joel Ward – Ward had a respectable stint with the Washington Capitols but now finds himself as one of the most important players on this Sharks roster. 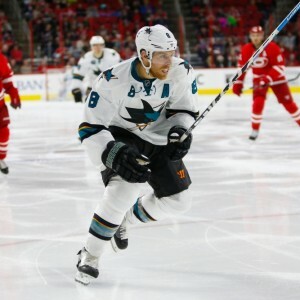 He recorded over 30 points in his last two seasons and spent time playing with Alex Ovechkin, causing many to believe that he may slot in with Thornton and Pavelski on the first line. However, he has played through the majority of training camp on the second line with Marleau and Couture. He is not the most elite player in the game, but he definitely fills a whole in San Jose’s top-six and should see time on the power play. Marc-Edouard Vlasic – There is little doubt that the French-Canadian is one of the best shutdown defensemen in the game. He consistently goes up against opponents’ top players and suffocates them in the defensive zone, giving him and his team positive possession numbers and a respectable goals-for percentage. His partner, Justin Braun, fought the puck last season, but Vlasic was more than capable of covering for him. Many are calling him the most important player on the team. Brent Burns – Burns has been called a superstar defenseman by many analysts based off of his incredible point totals from last year. This is understandable at first glance, as 60 points in a year is eye-popping for a defenseman. But what they failed to notice was his poor play in his own zone. The wookie made horrific mistakes night after night and ended the season with a minus-nine rating and a 47.1 goals-for percentage. Perhaps the defensive numbers will improve with having a competent partner in Paul Martin, but he will need to step up his game on the other side of the puck if he truly wants to be a star. Paul Martin – San Jose addressed the lack of defensive depth on the left side by signing the former-Pittsburgh Penguin. Martin is accustomed to playing with below-average defensemen since he spent significant time with Brooks Orpik throughout his career. He also was a consistent partner of Kris Letang, an offensively minded player. For these reasons, he is poised to slot in next to Brent Burns, who had a fantastic year offensively but lacked skill in his own zone. With another capable shutdown man on the blue line, the Sharks’ second pair could be as effective as their first. Martin Jones – Wilson has said that there will be an open competition for the starting role in San Jose. However, Jones will undoubtedly be the go-to man between the pipes because you don’t trade a first-round pick and spend $3 million a year on a second-string goaltender. Jonathan Quick’s former backup has limited experience in the NHL and has performed with mixed results. However, his AHL numbers are phenomenal and are the main reason fans and management believe he has the potential to be a fantastic starter. 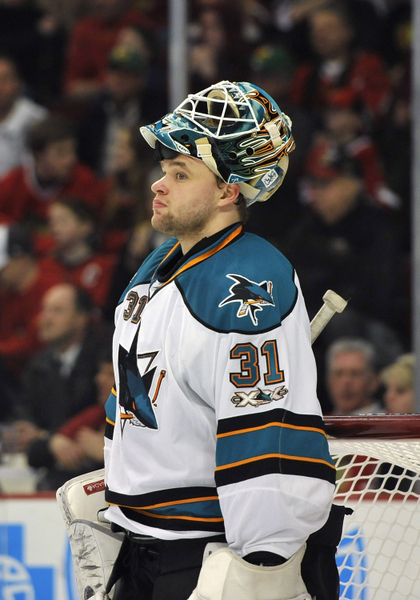 There may be some growing pains, but Jones will be Sharks’ goaltender for the next three years. With any luck, San Jose may have found the next Evgeni Nabokov. Chris Tierney – Sharks fans have raved about their new third-line center since his incredible 14-points-in-18-games run at the end of last season. Tierney showed a high hockey IQ after being called up from Worcester and proved to be an excellent setup man. He is still young and developing, and his sample size is small, but it appears the Sharks have found their solution to the third-line center controversy. His potential is immense. 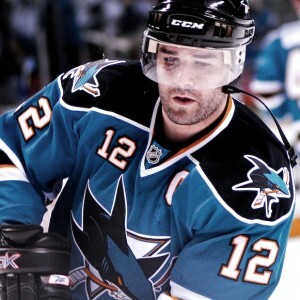 Patrick Marleau – It is no surprise that Marleau has the most to prove out of everyone else on the roster. After his off year, critics have said that he is passed his prime and rapidly declining. The annual 30-goal scorer managed just 19 last year, and at 35-years-of-age, he is well beyond the development stage. If the ex-Olympian fails to put out next season, the critics will keep hounding him and he will become trade bait in the near future. Succeed, and he restores his confidence and justifies a potential Hockey Hall of Fame nomination. The Sharks have improved their lineup drastically over the last five months. They addressed the key issues in the forward and defense group while locking up a young, high-potential netminder for three years. The giant question mark though lies with the new coaching staff and style of play. 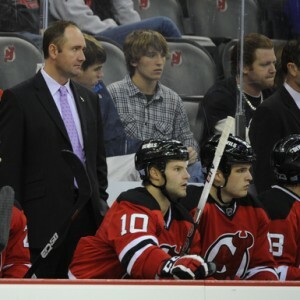 DeBoer made it all the way to the Cup Finals with the New Jersey Devils in 2012 but has failed to even make the postseason any other year. It is possible that his only trip to the playoffs was a lucky fluke. The good news is that San Jose’s roster is significantly better than the one DeBoer coached in New Jersey. 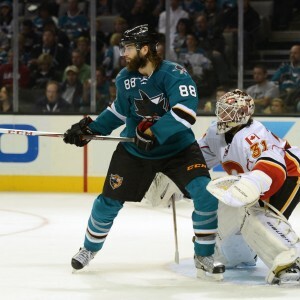 There is little question that Team Teal could make the playoffs and compete for Lord Stanley’s Cup, it’s just a matter of how well they can adapt to new strategies during the year. Some will probably handle the change better than others. Assuming a smooth transition of playing styles, the Sharks will definitely make it into the postseason and be considered an underdog to win it all. On paper, this team is good enough to excel. If the talent meshes well and bounces go the club’s way, San Jose could very well return to the Conference Finals in 2016.